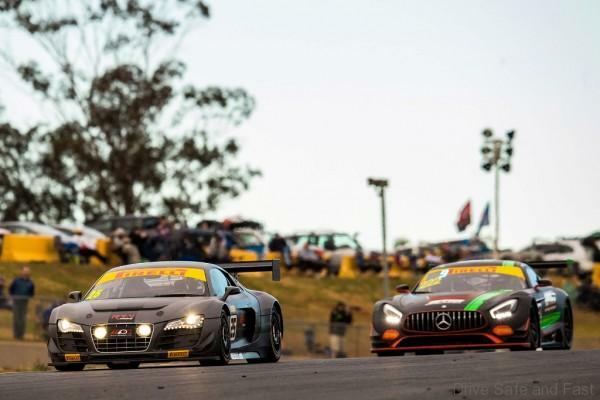 After stunning the established Australian GT stars on his championship debut at Sydney Motorsport Park mid-season, Victorian teenager Ryan How has confirmed that he is looking to return to the category in 2019, determined to take the fight to the Trophy Series teams and go after a fourth-consecutive title for Audi. 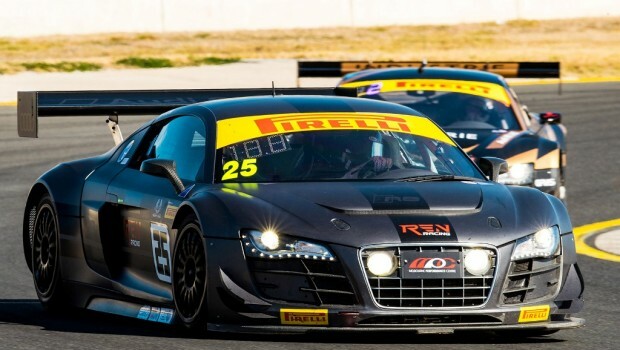 Debuting in the Audi R8 LMS GT3 ultra used to great effect by former front runner Greg Taylor, 16-year old How joined the impressive lineup for the Sydney round, adding his cameo appearance to a strong Victorian State Series assault which saw a string of victories and the 2018 Sports Car title. 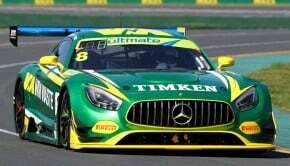 His appearance in Sydney saw a complete shakeup of the Trophy Class after a dominant early season performance by Audi drivers Nick Kelly and Rio Nugara, How intent on making his one shot on the big stage count, and wow, didn’t he deliver..
A solitary 30-minute practice session saw the teenager faced with a baptism of fire, but despite the challenge he was fifth fastest in class. That turned to fourth fastest in the opening 15-minute qualifying session, and second fastest in the second qualifier, in the process breaking into the top ten outright! 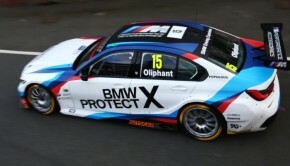 During the opening 40-minute race, How started conservatively amongst his seasoned rivals driving with maturity well beyond his years to stay out of trouble and charge to the front of the Trophy Class field in the closing stages, to not just claim victory, but a sixth-placed outright finish, holding out multiple Bathurst 1000 winner Steven Richards in the process, it had been a meteoric debut..
Incredibly he dished out a similar performance in the second race to claim his second win of the weekend, again placing sixth, the young star almost embarrassed by his performance in post-race interviews, such was his surprise at challenging some of the best GT drivers in the country. Ultimately a second-placed finish in the shortened final race saw How comfortably crowned the Trophy Class round winner, with an unmarked car and a wealth of experience, knowledge he’s looking to build upon during a proposed full season program this year. As for his long term goal, How is a little circumspect, perhaps not unsurprising given his young age (he turned 17 in December)..
“I love the Audi and I’d dearly love to be able to prove to the factory that I have what it takes to make a career out of the sport, that’s my goal. 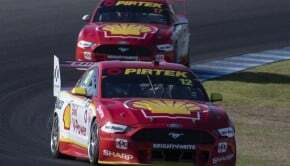 If that’s Supercars, great, I think that’s every Australian kid’s dream, but I’d like to compete on the world stage as a factory driver, I think that would be fantastic. 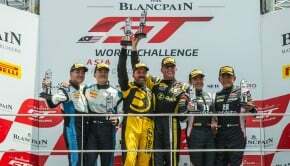 I’ve seen drivers like Matt Campbell and Earl Bamber take their immense skill and turn that into a career, so I know it’s possible, I just have to continue to listen and learn, and who knows what might come.